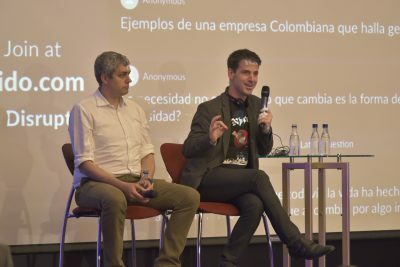 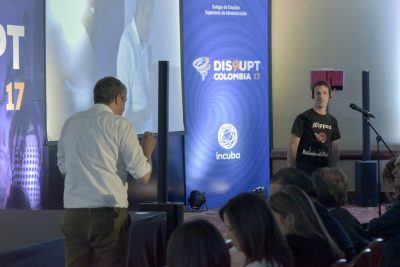 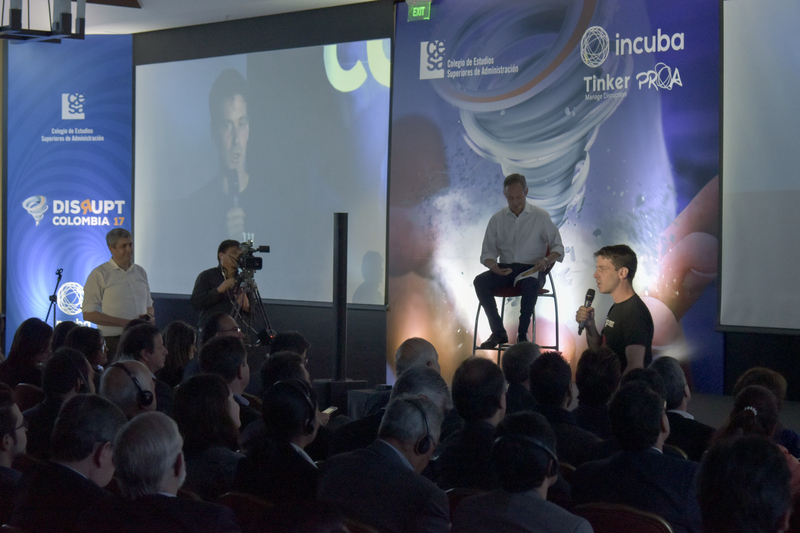 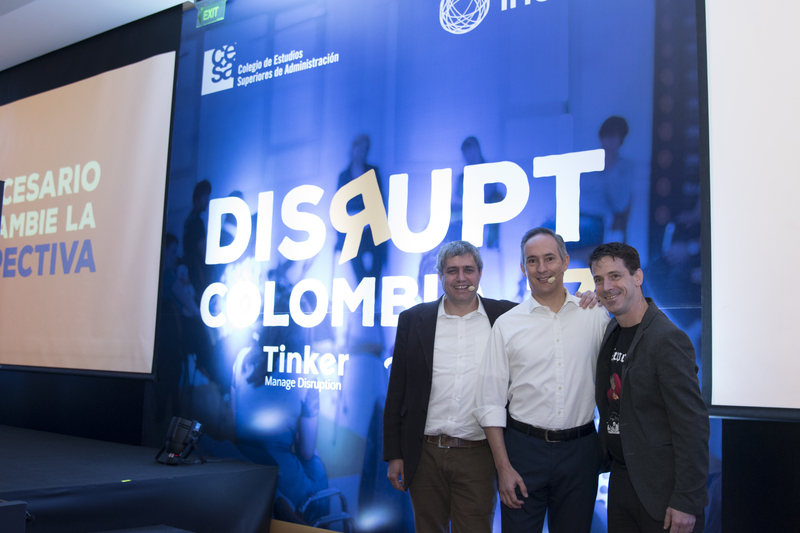 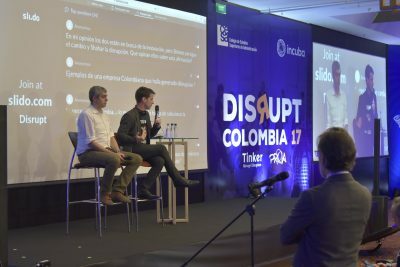 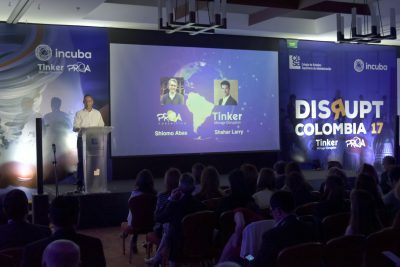 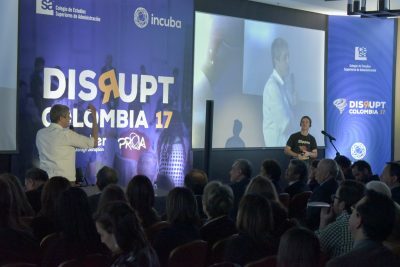 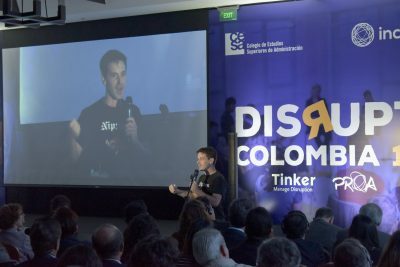 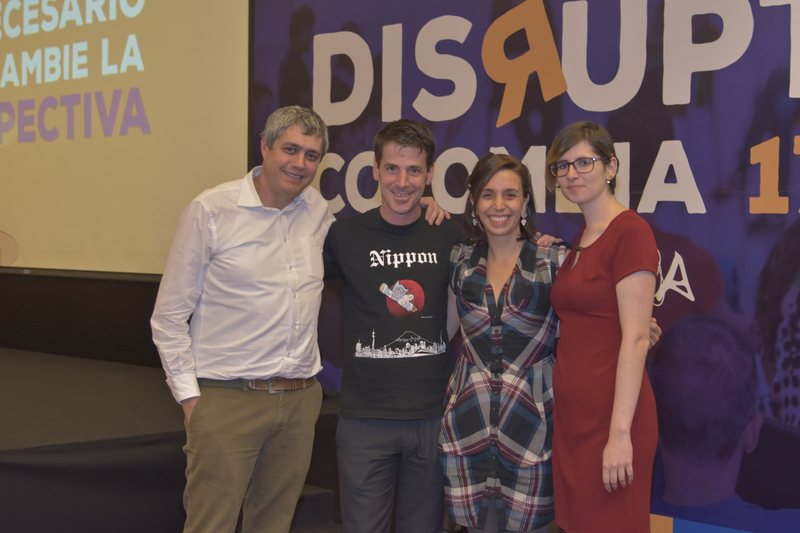 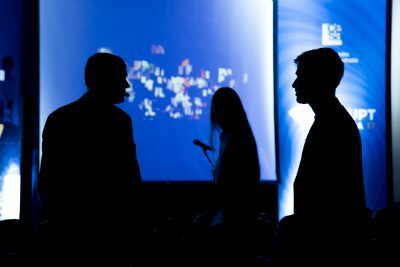 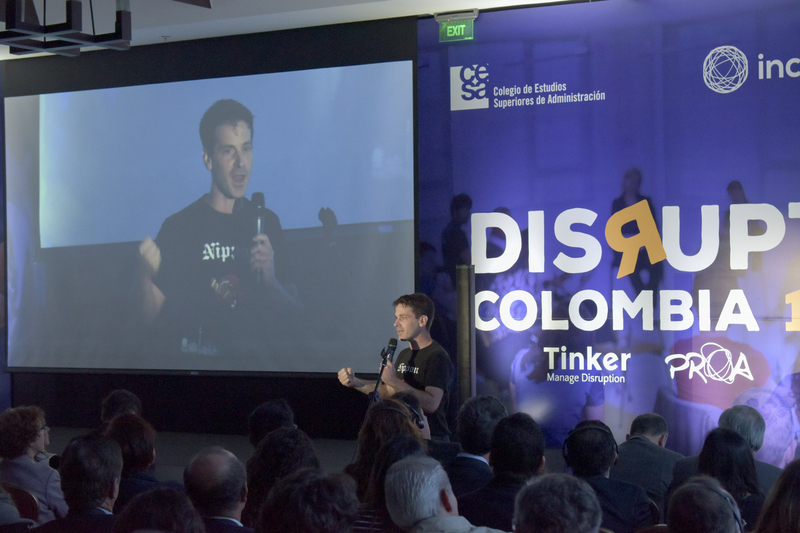 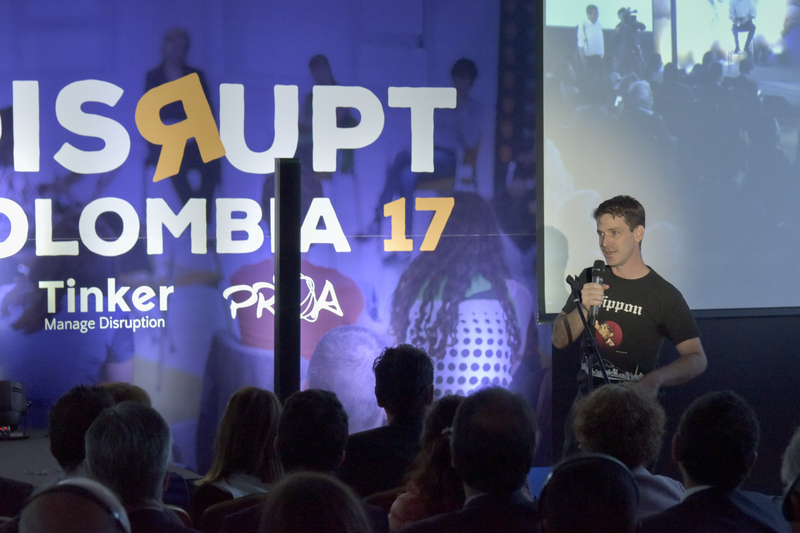 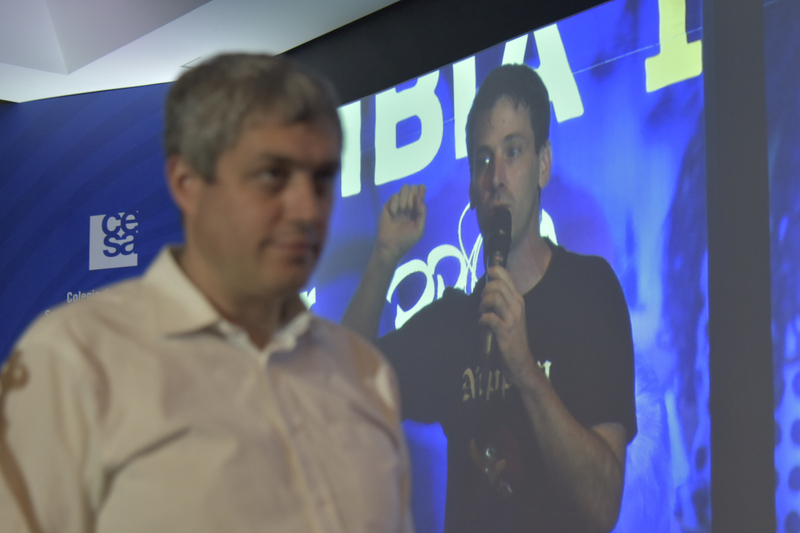 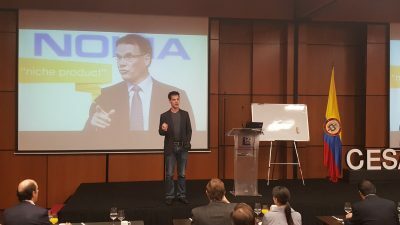 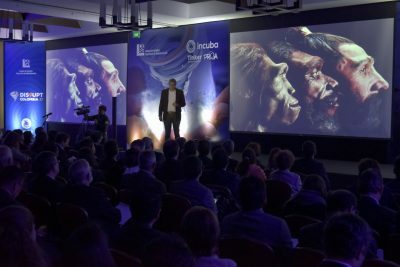 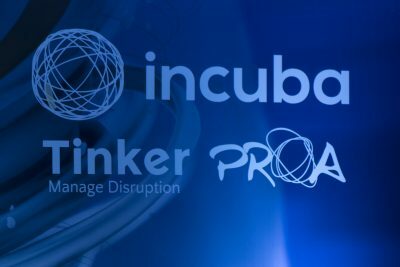 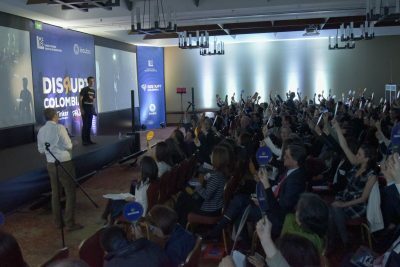 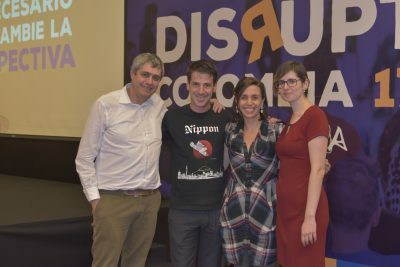 Disrupt Colombia 2017 took place in Bogota between August 31st and September 7th. 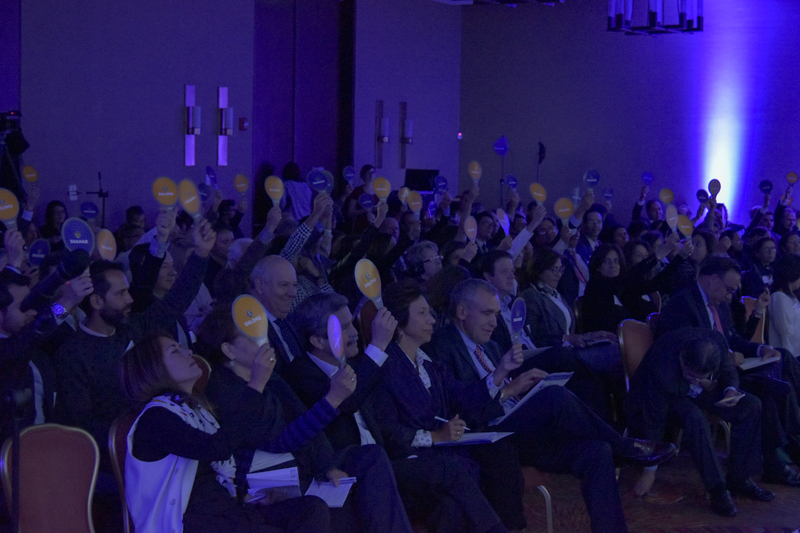 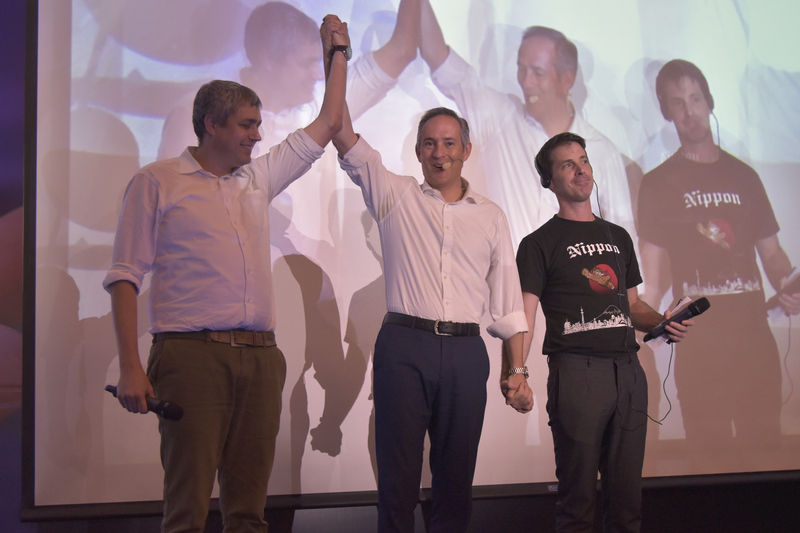 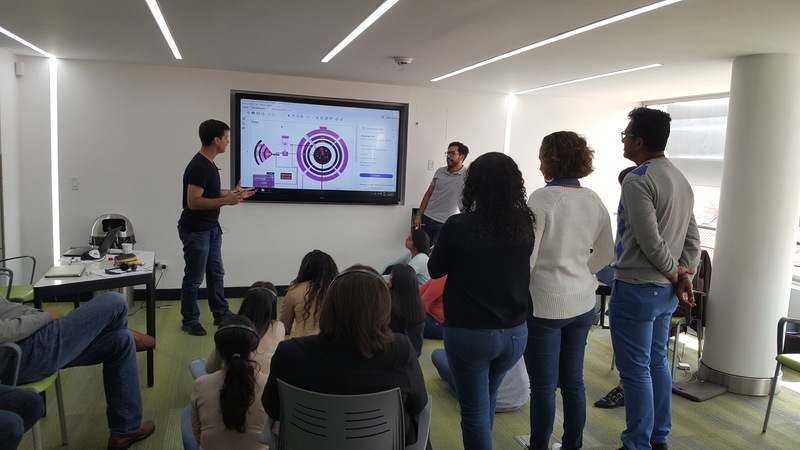 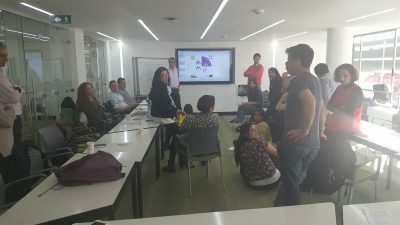 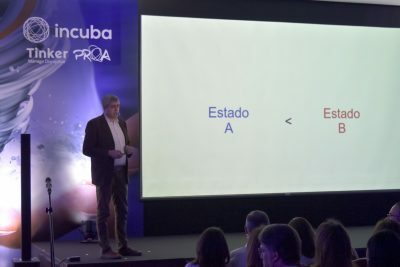 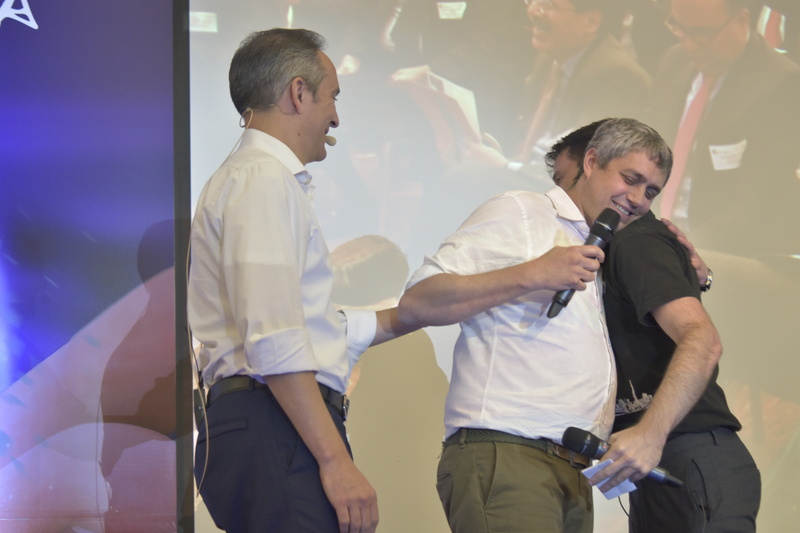 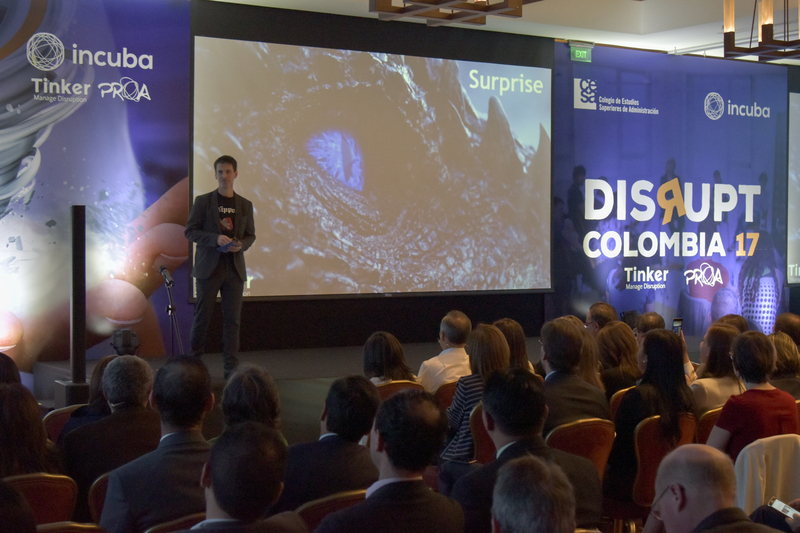 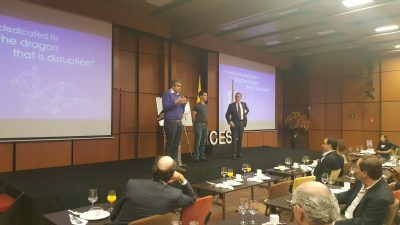 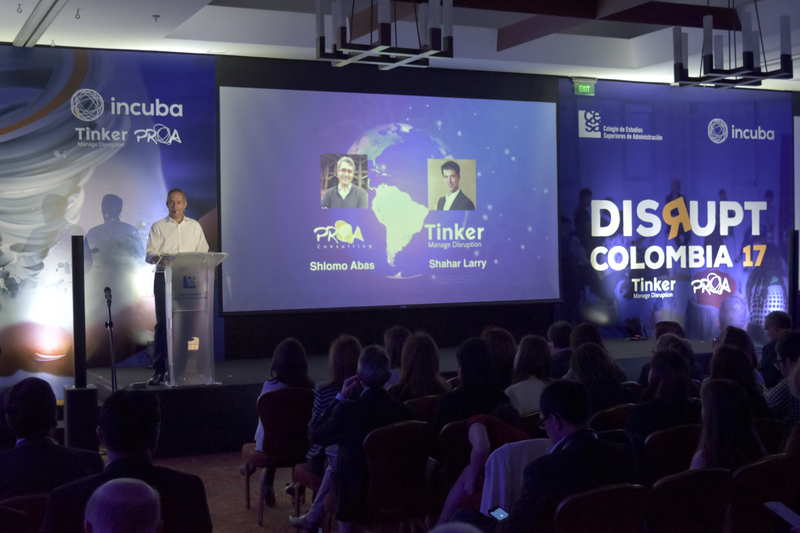 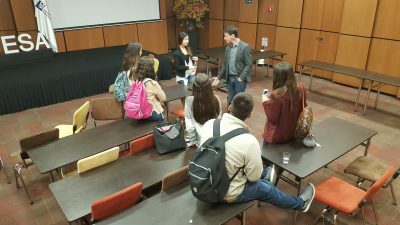 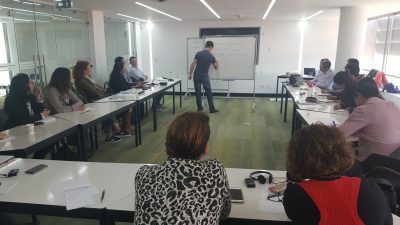 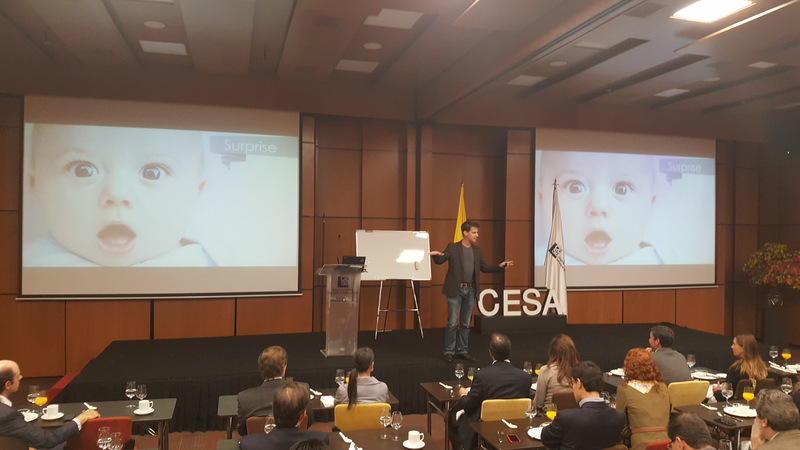 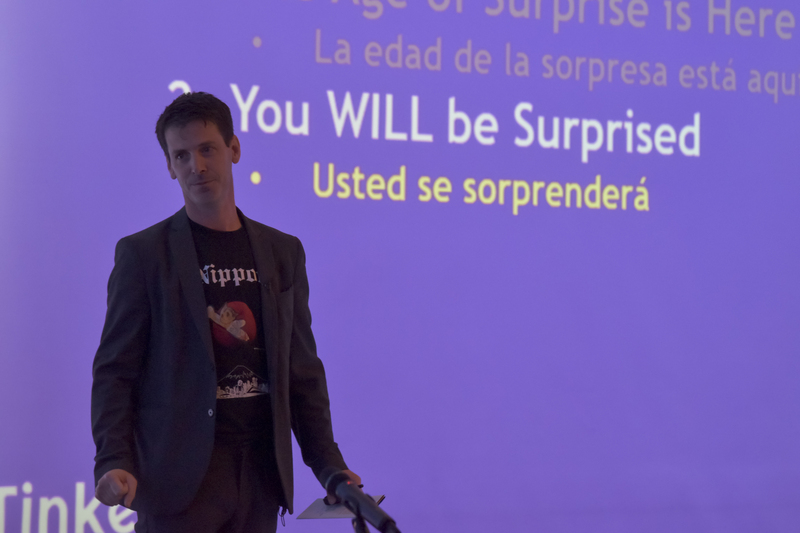 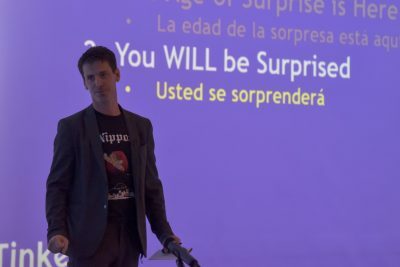 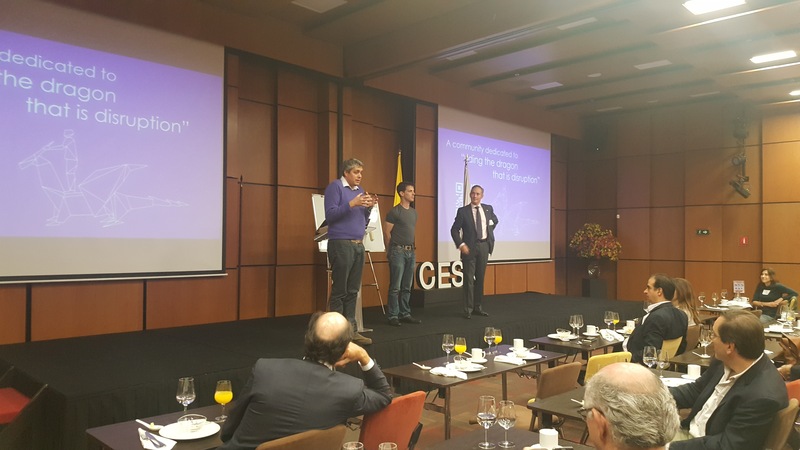 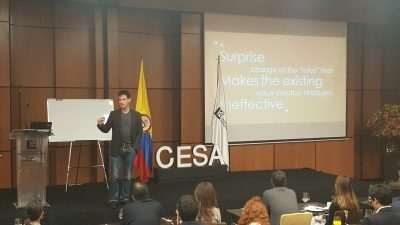 In DC17 we, alongside Shlomo Abas and the CESA Business School, met with top management in Colombia, students, and faculty, to learn together how to survive and thrive in a world shaped by surprise. 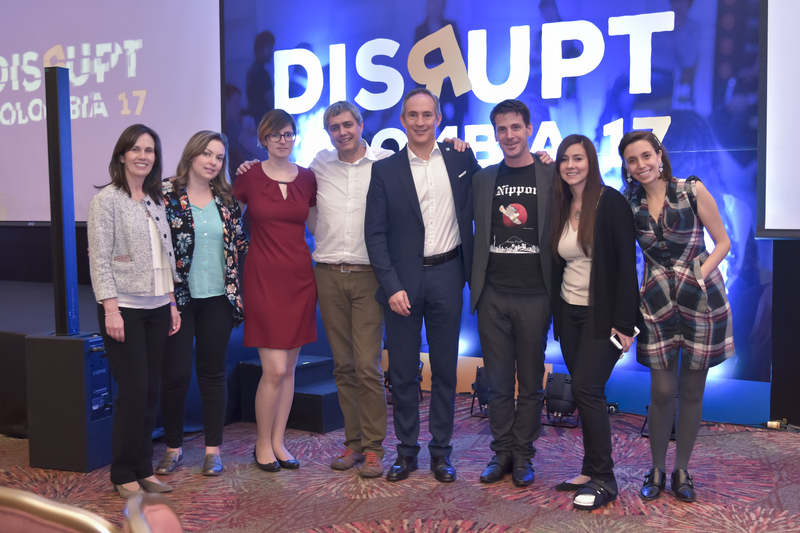 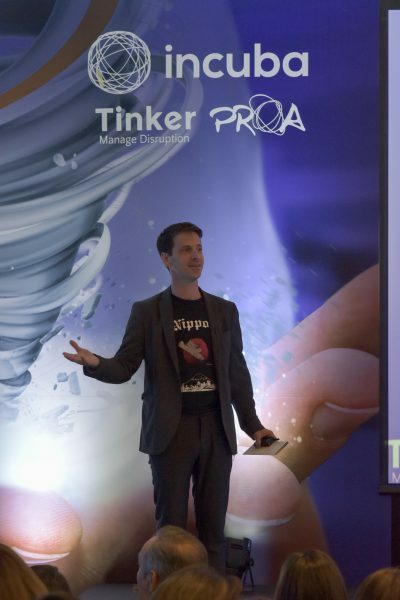 The week included talks, a master class and a conference, all revolving around practical tools to manage disruption. 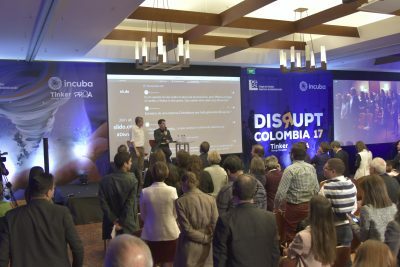 All materials from this event are open source and can be found here.